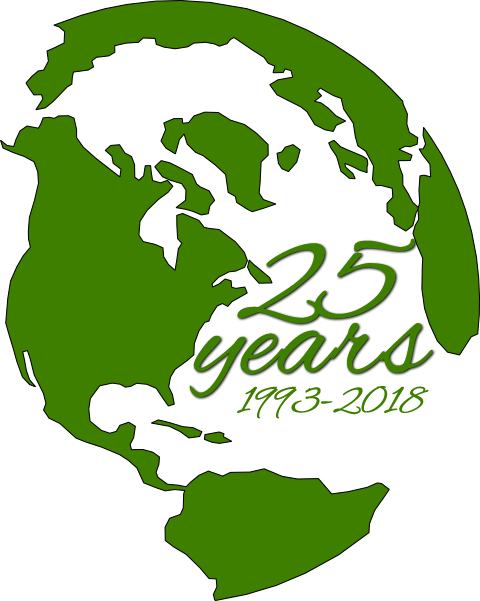 Welcome to Somers Environmental Products Inc.
For 25 years Somers Environmental Products has exceeded the expectations of our loyal customers and the manufacturers we represent. As a manufacturer’s representative for commercial and industrial HVAC products we are proud of the hand’s-on approach we take to supporting each product line that we represent by building and maintaining strong relationships with engineers, contractors and end users. Somers Environmental Products is a manufacturer's representative for HVAC products serving Southern Ontario since 1993. Somers Environmental Products prides itself on the ability to help our customers in an efficient and friendly manner.